On Saturday, July 14th, Brenda and I participated in the Goldilocks All Women's bike ride in Boise. 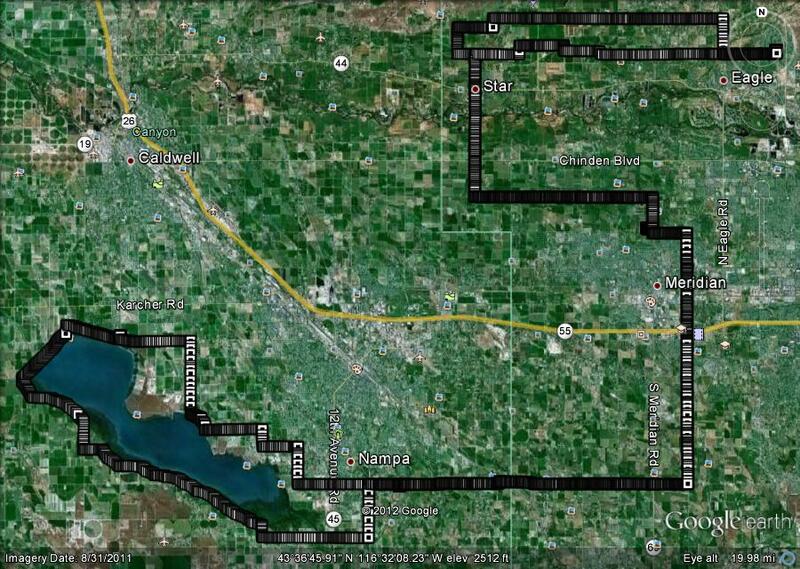 Brenda rode the 40-mile route and I rode the 100-mile route. Brenda was amazing, completing her ride in 4 hours including stops (and including morning sickness and pregnancy fatigue!!!)! I completed my ride with a time of 7 hours ride time and 8 hours, 15 minutes total time! It was a beautiful day and the the support stops and staff were wonderful!!! Brenda and I before the ride. Me just before the start of the ride. Brenda's cheering crew (Neal was there also - You do not see him since he was the one taking all the pictures!!! Brenda coming into the finish! Brenda finishing with her boys cheering her on! Brenda at the finish line! Brenda at the finish line (Andrew and Bauer had already gone home to take naps)! Brenda, Keagan and Deker (and Neal behind the camera) waiting for me come into the finish! Keagan and Deker waving their "Team Smith" flags! Me coming into the finish! Deker cheering me on as I come to the finish line! Brenda and I after I finished! Me at the finish line! Keagan, Deker and I after I finished! 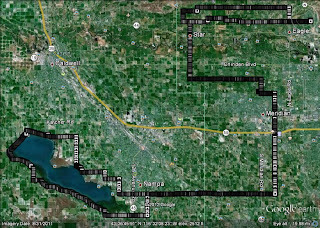 Google Earth Image of the route!